From lush vegetation to sparkling waters that are perfect for surfing and snorkeling, you can enjoy the magic of Hawaii for LESS! Book a luxurious ocean view room and take advantage of Apple Exclusive deals that include reduced room rates, FREE nights, and FREE room upgrades. Combine these offers with daily buffet breakfasts for two, resort credits, and more, and you've got yourself an amazing vacation with fantastic savings! But the fun doesn't stop there. Add a surf lesson, stand up paddle lesson, snorkel and sunset cruise, helicopter tour, or other exciting activity to enhance your ultimate getaway. Book by June 19, 2015 to receive exclusive availability and pricing! See specific deals for details. Apple Exclusive - Reduced Rate in an Ocean view room. Includes Daily "Breakfast on the Beach." Based on double occupancy, includes gov't taxes & fees. Price is per person from Los Angeles, CA travel Sep 9, 2015 on United Airlines. Other departure cities, dates & durations are available, prices and inclusions will vary. 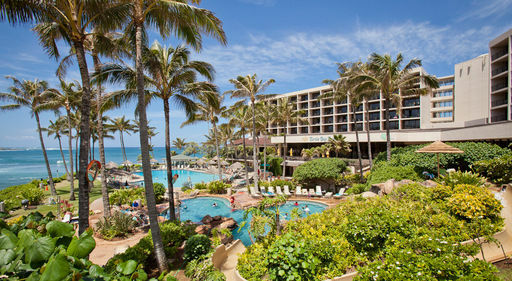 Experience Aloha in an Oceanfront Room! Apple Exclusive - FREE 1-category upgrade. 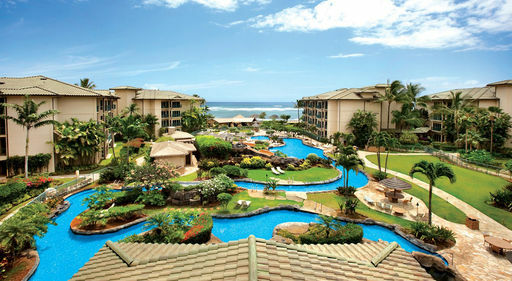 Get a Partial Ocean view room for a Golf/Mountain view price. Also includes Every 5th night FREE plus Daily Breakfast Buffet for Two. 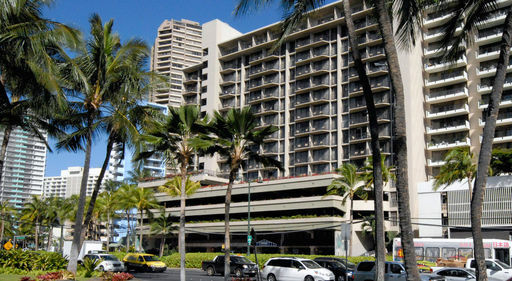 Apple Exclusive - Reduced Rate in a Partial Ocean view room! 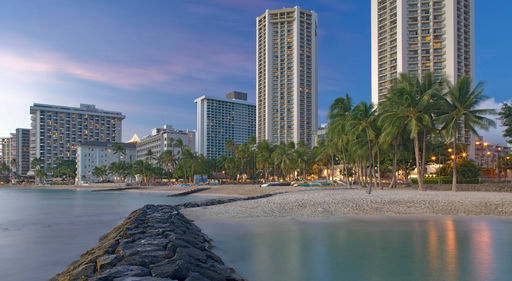 Ocean view room on World-Famous Waikiki Beach. 22 acre complex of shops, dining, entertainment & more! Apple Exclusive - Reduced Rate in a Deluxe Ocean view room. No Resort Fee! Apple Exclusive - Reduced rates in a Partial Ocean view room. Includes Daily Breakfast Buffet for Two! Apple Exclusive - Reduced Rate. Partial Ocean view room. Apple Exclusive FREE 1-category upgrade to a Partial Ocean view room (from Standard.) Ask about the Royal Experience Package. No Resort Fee! Apple Exclusive - Reduced Rate in a 1-bedroom Ocean view RESORT CONDO. Apple Exclusive FREE upgrade to Ocean view room (from Deluxe Garden view). 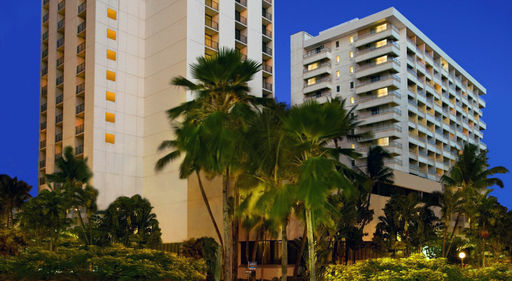 Experience Aloha in an Ocean view room. 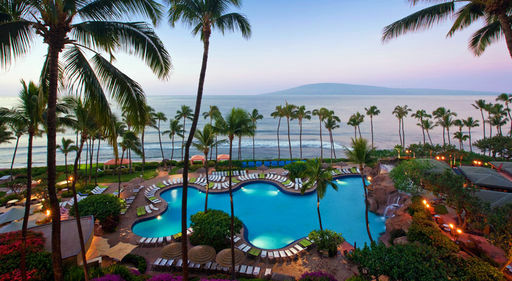 On beautiful Ka'anapali Beach wrapped around the cliffs of Black Rock. Apple Exclusive FREE 1-category upgrade. Get an Ocean view Suite for the price of a Partial Ocean view Suite. Apple Exclusive - Reduced Rate in a Partial Ocean view room. Free Parking. 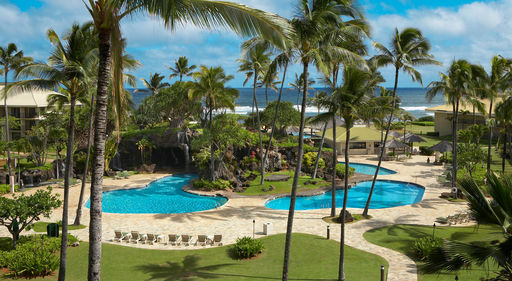 Apple Exclusive - Every 4th night FREE PLUS a FREE upgrade to Ocean view room (from Pool view). CONDOS. 1 - Bedroom Ocean View condo in sunny Kapaa. All the comforts of home. Every 4th Night FREE plus Daily Breakfast Buffet for Two in a Partial Ocean view room. CONDOS. 1 - Bedroom Ocean view close to historic Kailua-Kona. No Resort Fee! FREE Parking. Partial Ocean view room in Waikoloa. Includes Daily Breakfast Buffet for Two!